If you have not yet made it to Spain you definitely need to put it on your bucket list. It is absolutely beautiful and the food is muy delicioso (very delicious in Spanish). My husband, boys and I had a wonderful time and have yet filled our memory jars once again with some good ‘ole quality family time. This is the first episode of the “Inside My Life Edition” where I give you a little inside scoop of my life. 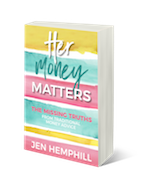 Every once in a while I will give you a sneak peek into my life and share the good times along the challenges that come up. 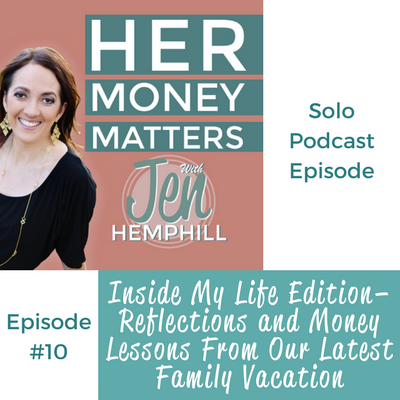 In this week’s episode I get a up close and personal about my reflections & the lessons I learned (or ahem should I say re-learned) on our latest family vacation. Plus, I share the details of the different places we went to! 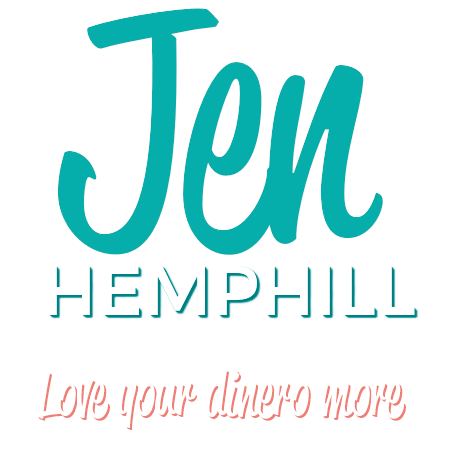 In case you want to follow me on Instagram @jenhemphill :-). With my boys at Finisterre, the end of the world. I’d love to hear from you, what is the most memorable vacation you have taken? Be sure to let us know in the comments below!